We stand behind every Certified Pre-Owned vehicle so you know you’re getting a quality Used vehicle you can count on. Get the exact model you want, including added features and packages that may not fit your budget if you were buying new. All Volkswagen Certified Pre-Owned (CPO) vehicles are eligible for extended warranty coverage, to give you greater peace of mind. If you choose to finance your Certified Pre-Owned Volkswagen, talk to us about competitive financing rates. 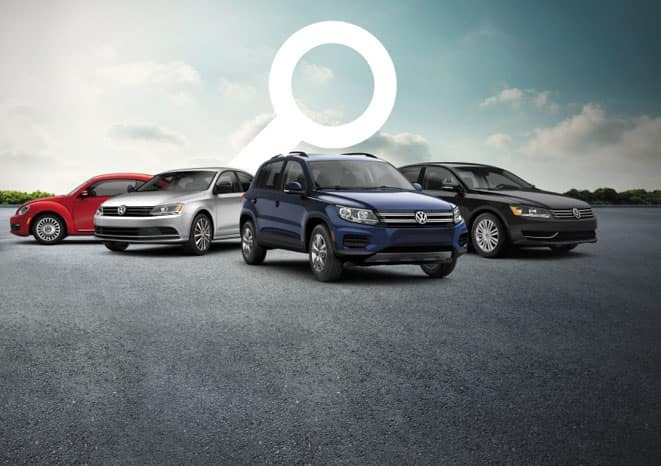 Not all Used vehicles are Volkswagen Certified Pre-Owned (CPO). Our Certified models must meet strict quality standards to achieve their “Certified” status. Be less than 7 years old and have less than 160,000 km. Pass a rigorous 112-point vehicle inspection performed by a Volkswagen Factory Certified Technician. Are eligible for extended warranty coverage and free roadside assistance. Not just any Used Volkswagen makes the cut. Each Certified Pre-Owned Volkswagen undergoes a 112-point inspection by our factory-certified technicians. This allows them to uncover any potential issues and fix them or replace the parts using all Volkswagen Original Parts – before we sell the vehicle to you. 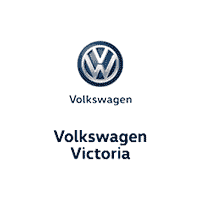 If any aspect is found to be below Volkswagen’s Pre-Owned Certification standards, the part is repaired or replaced with Volkswagen Original Parts. When it matters most, we’ll be there. Each Certified vehicle comes with free roadside assistance, so you’re covered in the event you need a tow, lock your keys in your vehicle or get a flat tire. 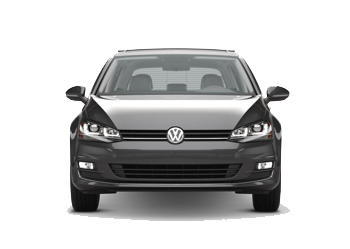 Take advantage of low financing rates on Volkswagen Certified Pre-Owned vehicles. Combined with competitive pricing and comprehensive warranty options, you get exceptional value and greater peace of mind.